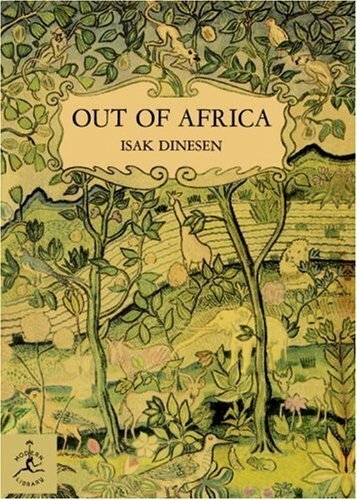 By recommendation, I finished reading Out of Africa by Isak Dinesen last month. Though hardly a page-turner, I have a stronger appreciation for Africa after reading this book than by reading or seeing any other material on the subject. It’s a true story about a Danish transplant and her experience running a farm in east Africa. Lovely reading. And a great book if you want to improve your writing.